Here, question meets answer. It's an online platform for students, teachers, and academic experts, just like you, writing quality answers to exam questions. Be connected and share your knowledge as part of Ques10 Community. This site is all about getting answers. It's not a discussion forum. There's no chit-chat. Good answers are voted up and rise to the top. The best answers show up first so that they are always easy to find. All questions are tagged with their university and subject name. 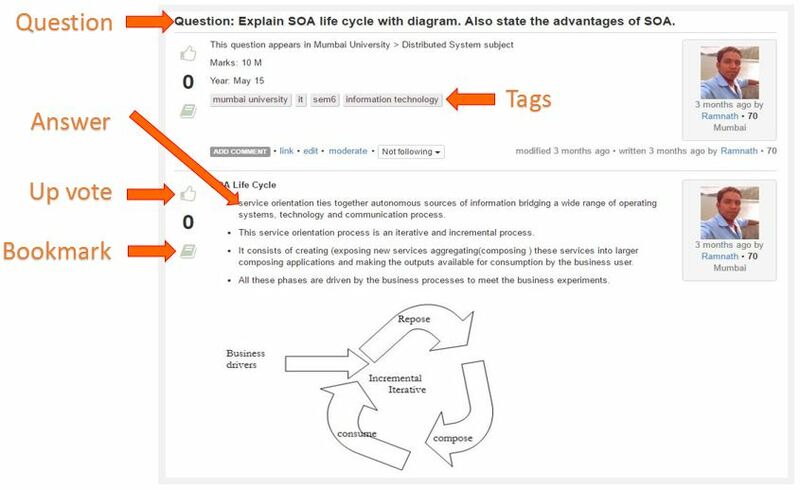 Each can have multiple subject tags, since a question might be related to several subjects.